Attorneys | Kaufman Vidal Hileman Ellingson P.C. | Kaufman Vidal Hileman Ellingson, P.C. Our team of attorneys at Kaufman Vidal Hillman Ellingson, P.C. has over 200 years of combined legal experience. Such expertise enables our firm to provide the quality legal advice and legal services you deserve. 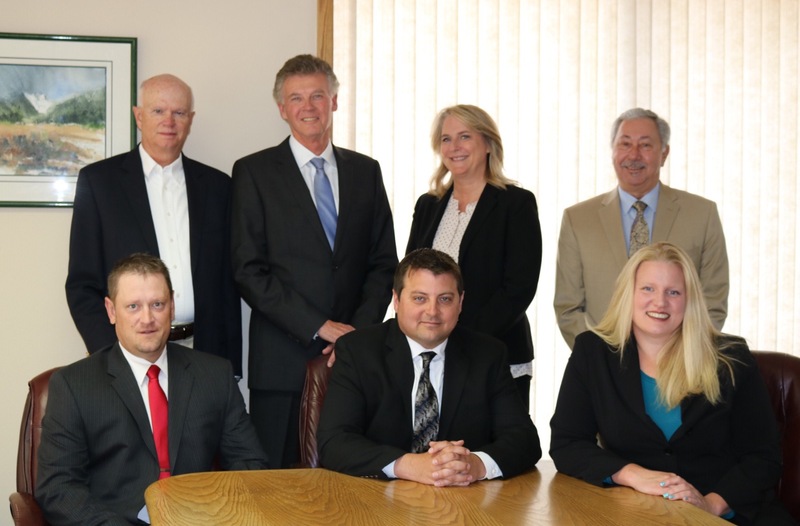 Our Montana law firm long known for its service and excellence in the legal profession. Our attorneys include nationally recognized professionals able to provide clients with personalized service.